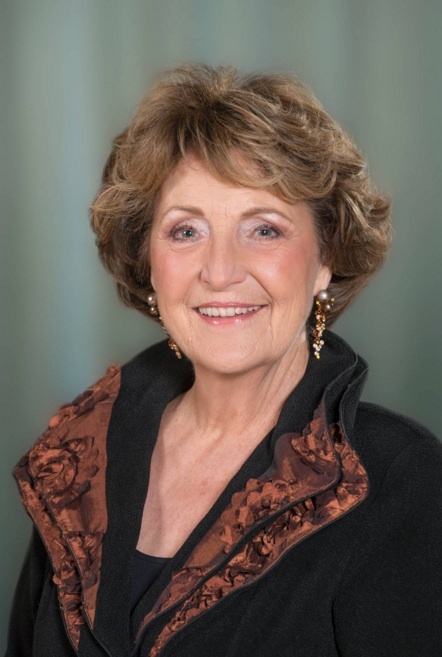 HRH Princess Margriet of the Netherlands Opens the Margaretha Residence in Kampen. On Friday, September 2, 2016, Her Royal Highness Princess Margriet of the Netherlands opened the Margaretha Residence in Kampen, Netherlands. Previous (VIDEOS) TRHs The Duke and Duchess of Cambridge Visit the Eden Project. Next (VIDEO) Members of the British Royal Family Attend the 2016 Braemar Gathering.